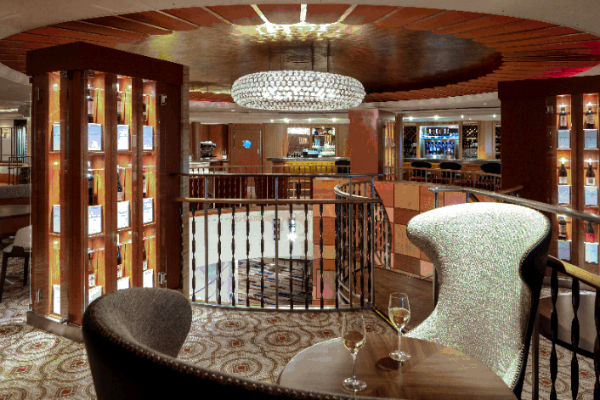 The lifespan of Oceania Cruises’ Regatta-class ships will be extended “by a decade” as a result of the $100 million‑plus OceaniaNext renovation programme. Frank Del Rio, president and chief executive of parent Norwegian Cruise Lines Holdings, also revealed that artwork from the Regatta-class ships would be auctioned in the years ahead to free up funds to modernise Regatta, Insignia, Nautica and Sirena. However, he said the line would keep the “timeless” Picasso artwork which hangs in the vessels. “All the artwork is gone – every single piece has gone off to Christie’s or Sotheby’s. We are going to be auctioning it off in the next few years,” Del Rio said. The renovation programme will see each vessel given 342 new designer suites and staterooms, while restaurants, lounges and bars will gain new decor. 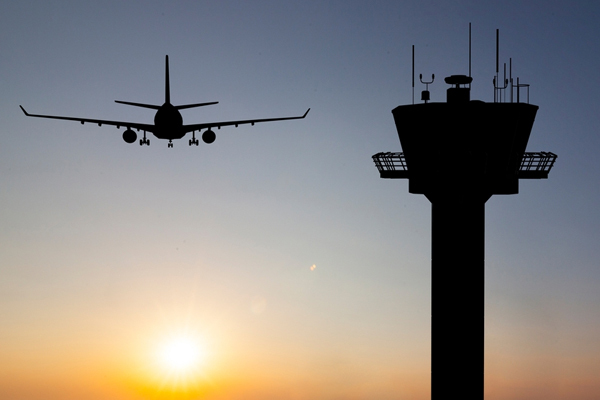 Insignia will come back into service next month. Subsequent overhauls will see Sirena return in May 2019, Regatta in September 2019 and Nautica in June 2020. He added: “With the higher cost of shipbuilding, and the difficulty of finding slots, I think this is what you are seeing the industry do more than ever before. Nautica launched in 2000, while Regatta, Insignia and Sirena came into service in the late 1990s. Norwegian Cruise Line Holdings’ boss has strongly hinted that either Regent Seven Seas Cruises or Oceania Cruises could become the latest line to enter the expedition sector. 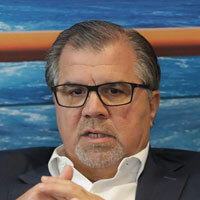 Frank Del Rio said he was unconcerned about overcapacity in the market, despite 28 expedition vessels due to launch by 2022, or of too many ships entering the wider cruise industry, with more than 110 on order. Rival luxury line Seabourn turned heads in July when it announced plans to enter the sector by placing an order for two new expedition ships with an Italian shipyard. Del Rio said he preferred to invest in NCLH’s three brands, but did not dismiss the notion of buying another line if a “suitable” deal was possible. Del Rio said: “Unless there is an opportunistic situation, I would rather invest in our own brands. [Currently] I have only got 26 ships. “There is nothing to stop us getting into the expedition business – we will. Del Rio, president and chief executive of NCLH, said to enter the expedition sector, the operator would need to build new vessels rather than convert existing ships. “We would have to build special ships for that,” he said. 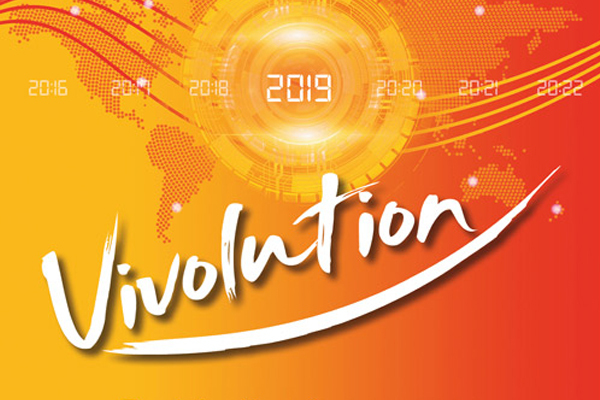 New cruise entrant Virgin Voyages last week revealed it had ordered a fourth ship, after signing a contract with shipyard Fincantieri. The first of three vessels will enter Virgin’s fleet in 2020, 2021 and 2022 respectively. Del Rio said he was unconcerned about Virgin or Ritz‑Carlton, which is set to become the first hotelier to enter the cruise industry next year. He added existing brands with a long history of success were able to breach barriers that previously put off new market entrants. “Virgin or Ritz-Carlton – nothing concerns me,” he said. “It is all about branding. The cruise lines being developed today are pre-branded. 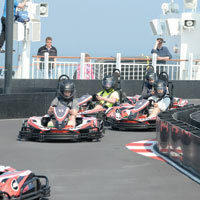 Norwegian Encore’s go-kart track “is going to be bigger and better” than those on Breakaway Plus-class sister ships Norwegian Bliss and Norwegian Joy. Norwegian Cruise Line chief executive Andy Stuart said the tracks on Joy and Bliss had been “a huge hit” with passengers and that the operator wanted to improve with each ship launch. Encore will have capacity for almost 4,000 passengers and will sail out of Miami from November 2019 after its launch. Norwegian Cruise Line Holdings’ president expressed his surprise that no other cruise company has copied NCL’s Premium All Inclusive pricing policy in an industry where “copying is sport”. Frank Del Rio said the pricing strategy, introduced in April 2017, had been successful and attracted new‑to-cruise customers. “In this business, copying each other is a sport,” he said. “You can’t copyright or trademark anything because it is in the public domain. Asked what other challenges faced cruise lines today, he cited port availability, compliance with environmental regulation and recruiting enough crew with the necessary skills to enter the cruise industry at a service level. “Service is one of the ways that we want to differentiate ourselves,” he said. 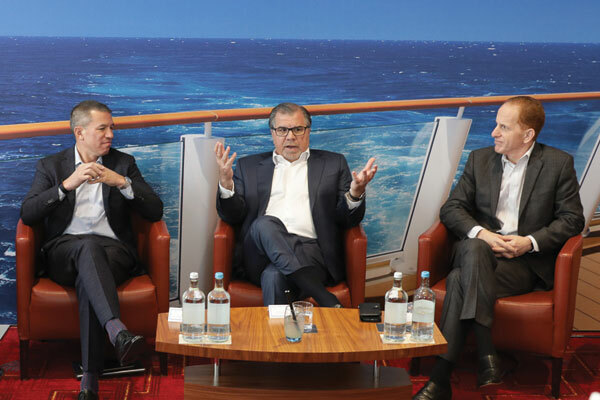 The cruise industry should not focus too much on attracting millennials as “most of the money” still lies with the over‑55s market, two leading NCL figures have said. Both Andy Stuart and Frank Del Rio stressed the value of other generations at the round‑table discussion that debated the millennial market. Millennials, who make up nearly 25% of NCL passengers, are the fastest-growing customer segment thanks to the line’s all-inclusive offering, Stuart said. Stuart said NCL had “stumbled upon the most attractive proposition” for millennials when it introduced its Premium All Inclusive fare. “Thinking about it now, we designed a proposition that is on their own terms,” he added.